July is a crazy month for food. Independence Day is virtually synonymous with food between the cookouts and picnics that so many people take part in. But, there is more to food in July than just the Fourth. In addition to the nation’s birthday, July is also National Baked Bean Month, National Culinary Arts Month, National Grilling Month, National Horseradish Month, National Hot Dog Month, National Ice Cream Month, National July Belongs to Blueberries Month and National Picnic Month. 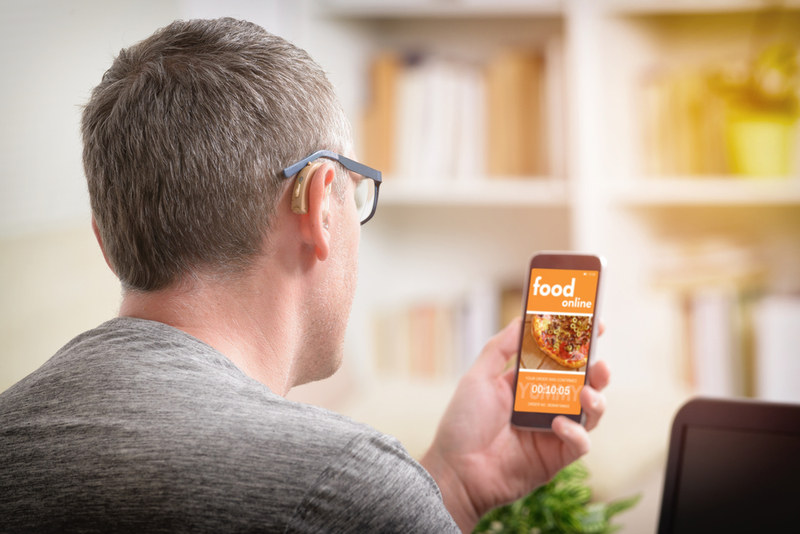 All of this national attention to food means that July is the perfect month to spend time promoting your restaurant and encouraging customers to use your online ordering features. If you are wondering how you can get July to work for you and your restaurant, here are some ideas to whet your appetite. 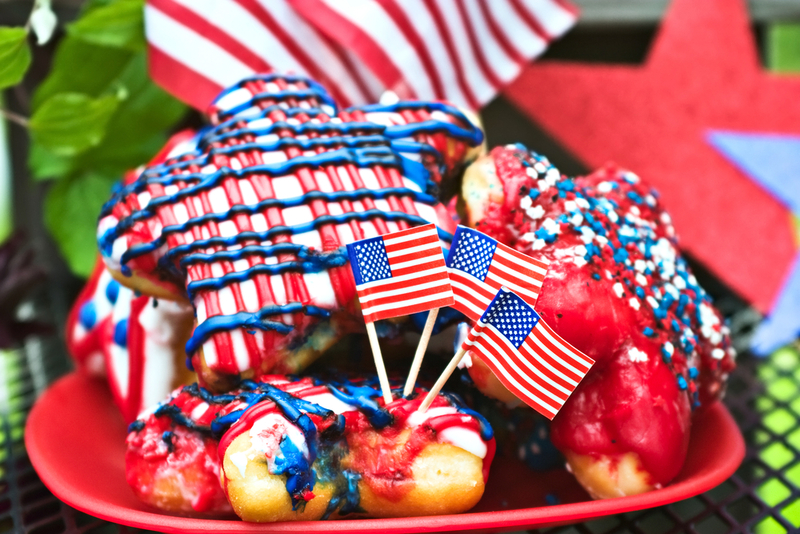 Independence Day is by far the biggest food-related event of the month, and quite possibly the entire season. So, people will be placing large food orders. Because July Fourth is a huge outdoor event, this is a natural time for people to come together with their grills and picnic baskets. You can ease their burdens by doing the cooking for them. You can capitalize on this holiday by creating some picnic-worthy meals that your customers can pick up and take to wherever the party is. Do not forget to have some family-sized specials, as well! Even when your customers are not specifically thinking about the Fourth, there is a good chance they’re thinking about eating outside in the beautiful summer weather. As it is both National Grilling Month and National Picnic Month, the entire month of July is the prime time for going outside and enjoying the best that summer has to offer. Even if you are not focused on one particular holiday, promote picnic-friendly fair that encourages your customers to take their food outside. Blueberries, horseradish, ice cream, hot dogs: all of these foods are being celebrated this month one way or another. So, it makes sense to include some of these food offerings in the dishes you serve at your restaurant. If you have a dish that already showcases one of these items, now is the time to dust it off and make it the centerpiece of your July promotions. If you do not already have a dish you can highlight, have your chef create a dish specifically for the month. Even better, between these various items, you can create main dishes, side dishes and even specialty desserts. Use the month’s designated foods to guide your menu. However you choose to celebrate the month of July, promote it well through your various channels and social media platforms. National recognition, even those that are not as well known as Independence Day, are great tools for focusing your advertising on. So, as you advertise, mention why it is a special month and emphasize how you are promoting it. Your social media platforms provide you with potentially huge marketing audiences for a fraction of the cost of traditional marketing. Create videos, have your employees or your head chef talk about the restaurant’s signature dishes. Then, showcase how these special celebrations are important to you and your restaurant family. 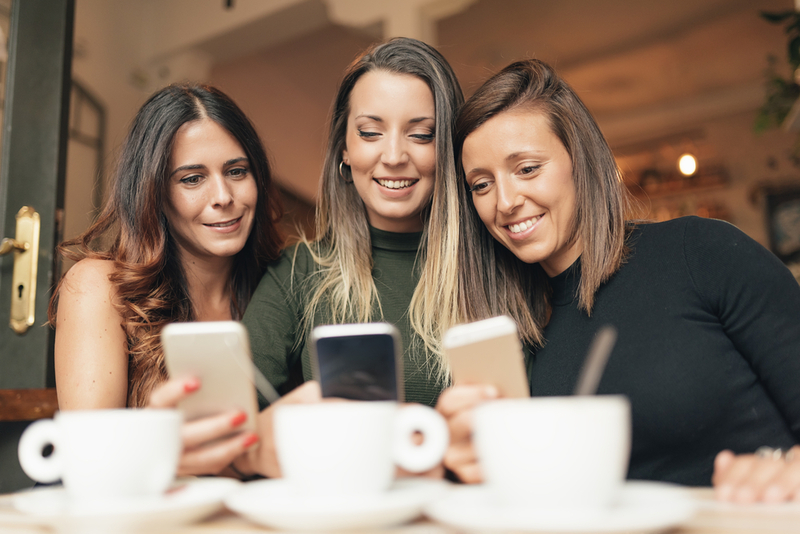 If you have a mobile app that your customers can use for online ordering, then there are several ways you can use that in your promotions as well. If you have not set up a customer loyalty program yet, this is the perfect time to do so. You can also offer special app-only discounts or promotions that coincide with your special July celebrations. Offer customers a discount for your specially-created signature dishes or for foods that contain those highlighted ingredients. July does not end after Independence Day has passed. There are thirty other days in this month, and each one can be turned into a celebration if you just spend a little time planning and promoting. Having an online ordering platform or mobile app is the perfect way to get even more customers ready to join in the festivities.